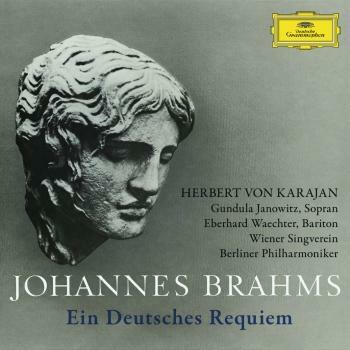 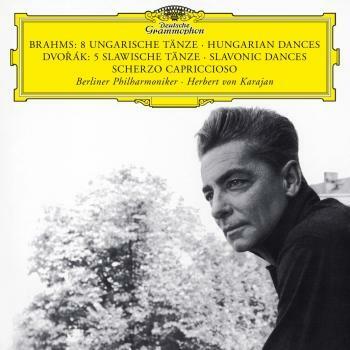 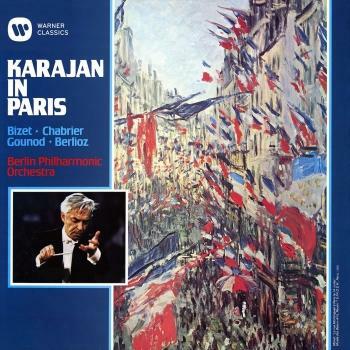 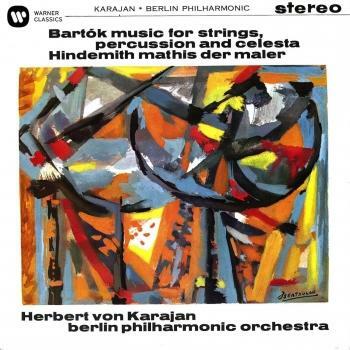 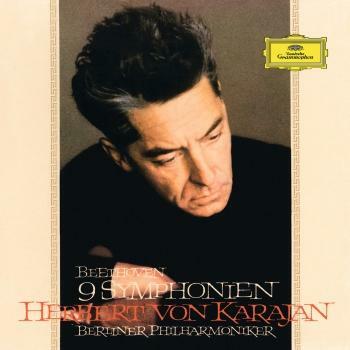 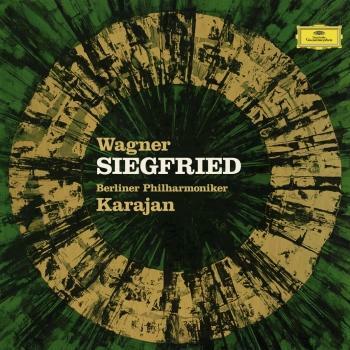 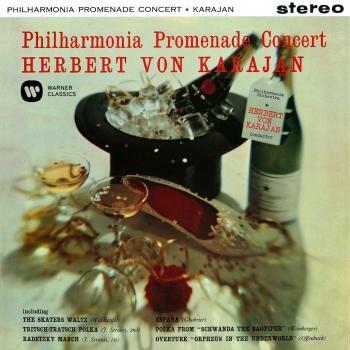 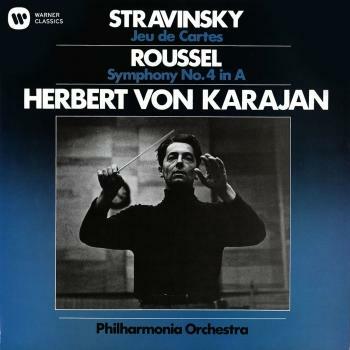 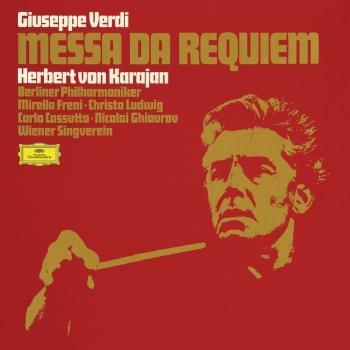 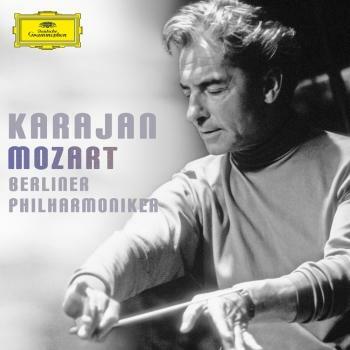 Karajan’s very first recordings were of Mozart and Tchaikovsky, and it is a measure of his early reputation that he was invited to record the Pathétique Symphony with the Berlin Philharmonic in April 1939 when he was 30 (reissued on Deutsche Grammophon 423 530-2). 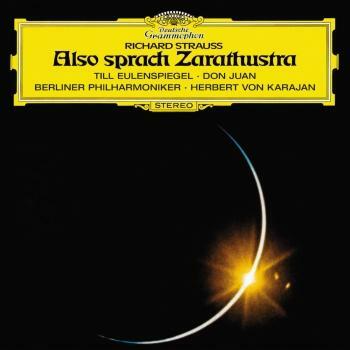 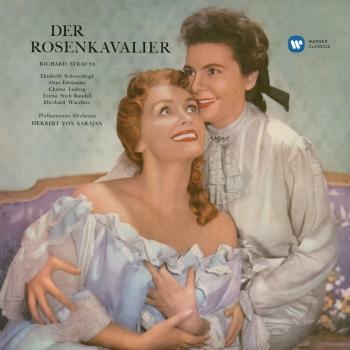 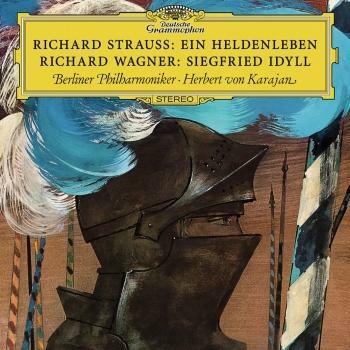 This was all the more remarkable because only six months earlier the same orchestra had recorded the work under Furtwängler, and at that time the duplications to which we have become accustomed in the days of LP and CD were quite unheard of. 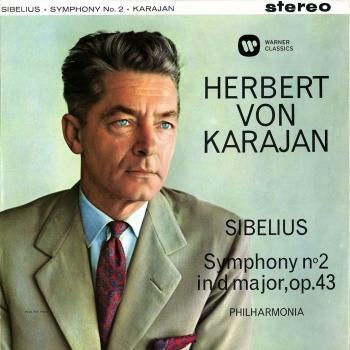 Karajan went on to record the Pathétique no fewer than five times. 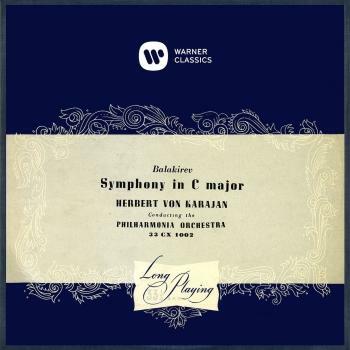 He waited two decades to rerecord it, in London with the Philharmonia Orchestra in 1959, having also made celebrated recordings with that orchestra of the Fourth Symphony (1953) and the Fifth (1952 – 53), and of the Fourth again with the Berlin Philharmonic (1960). 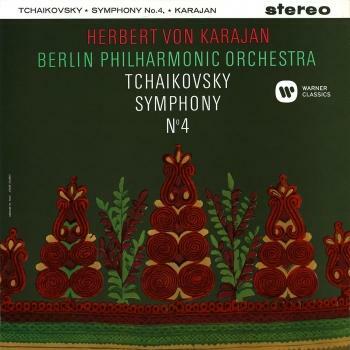 He then recorded the last three again in the mid-1960s with the Berlin orchestra. 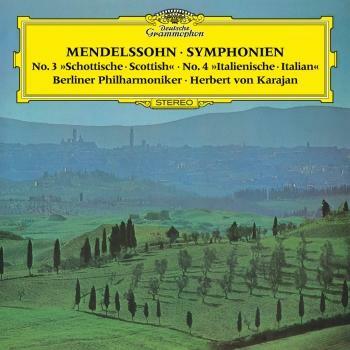 The present recordings of those masterpieces (made in 1975 – 76) represent his last but one (he was to record them a final time in the mid1980s) and his only performances in the studio ever (they date from 1979) of the first three symphonies.